Janelle Monáe, Jack Johnson, Nick Cave, and Neutral Milk Hotel are among the first acts to be announced for the 2014 Celebrate Brooklyn! Summer Concert Series. 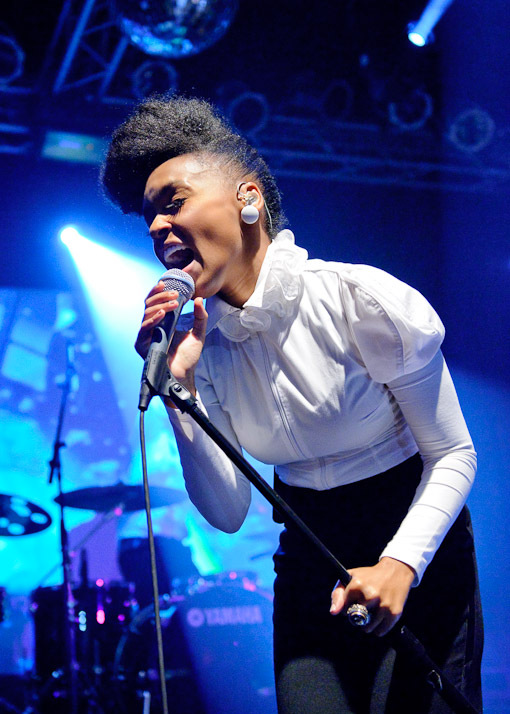 Janelle Monae will be kicking off the 36th season of Brooklyn’s favorite summer concert series with a free show on June 4, 2014. (No word yet on the opening night gala that usually follows afterwards.) The full 2014 Celebrate Brooklyn! season will be announced in Spring. More of the 2014 Celebrate Brooklyn! concert schedule after the jump.